As hospitals strive to reduce their readmission rates, news comes that high rates may not always be so bad. After all, if you get readmitted, you’re not dead. That’s pretty much how the blog Capsules, from Kaiser Health News, sums it up. They report that a few hospitals have high readmission rates but also low mortality rates for certain diseases. If fewer of your patients die, it makes sense that more might be readmitted, some experts are saying. Our findings suggest that readmissions could be “adversely” affected by a competing risk of death — a patient who dies during the index episode of care can never be readmitted. 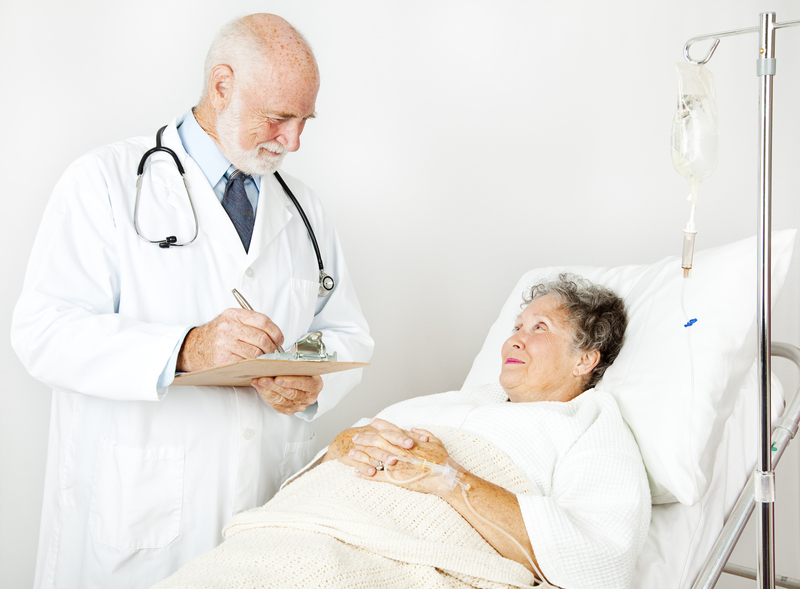 Of course, experts also agree that there are plenty of avoidable hospital readmissions. That’s what we’re focused on preventing with our program for older people going home from the hospital. Just keeping you alive is only part of good care. The other part is helping you thrive.